High quality high thread count 100% cotton massage sheet sets that will not pil and last the longest on the market. 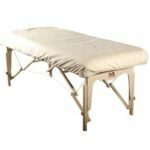 Ideal for massage tables of any size fit up to 30+ wide massage or spa tables. These cotton flannel massage sheet sets are perfect for your table all year round, providing a perfect balance between comfy and cozy. The flannel sheets are double brushed for extra softness and are made with 100% cotton making it easier to get lotion, creams, and oil stains out. 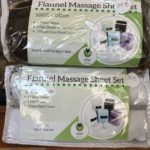 These sheets will help provide a deep relaxing experience for your clients and they will last you a very long time. Chocolate is an excellent color for that earthy feel and being darker does not show the wear and tear like white. So if you like some color in your massage environment go ahead and purchase these. 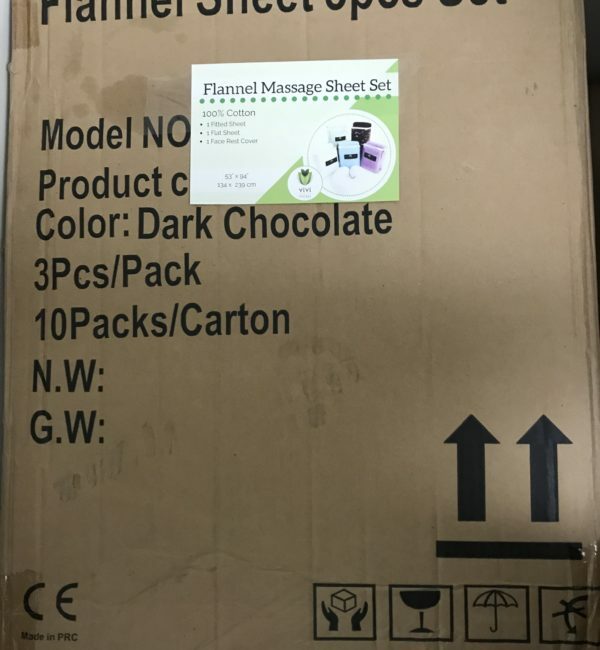 We have chocolate face rest covers that can be purchased separately if you need more of those. Please note online purchases will pay the full shipping rate as this bulk sale price is not eligible for our flat rate shipping . Once you have ordered we will tell you what the shipping cost is to your location. Alternatively you can pick up in store in Victoria. 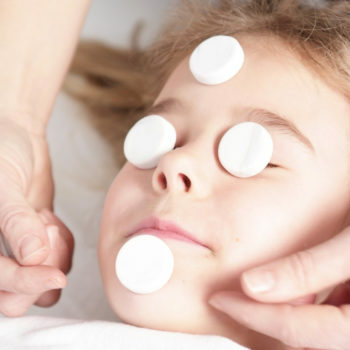 Face Rest: Will fit all standard size face rest cushions.